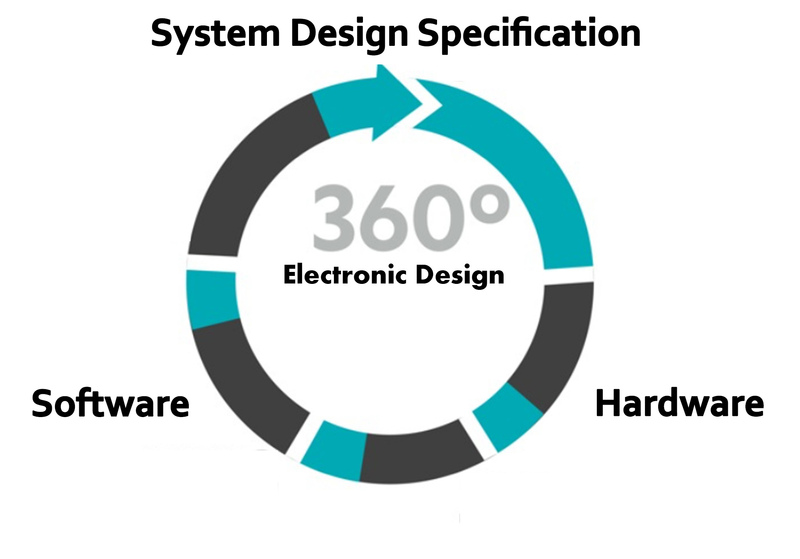 Pulse is a 360° resource that can provide integration of all your electronic design needs. Pulse Electronics USA is a leading provider of design support to all industries requiring electronic systems including: Motor Racing; Boat Racing; Automotive; Automotive Aftermarket; Motor Yachting. © 2015 Pulse Electronics. All Rights Reserved.